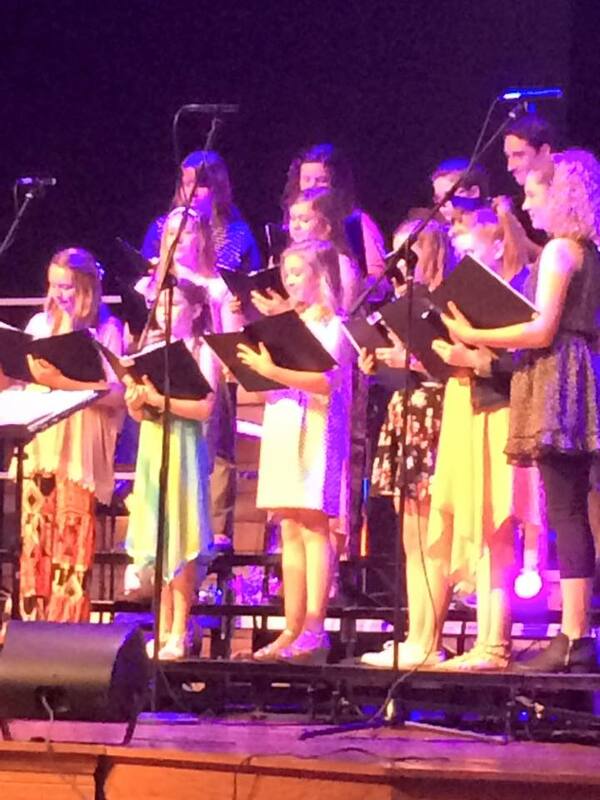 The mission of the Conway Christian School Music Program is to equip students through a Christ-centered curriculum in choral music and instrumental music and to encourage and equip each student to use their God-given abilities in service to Christ. The Choir program at Conway Christian continues to grow and excel each year by striving for musical excellence but most importantly focusing on Christ-centered worship, performance, and achievement. Students may begin choir in 6th grade. 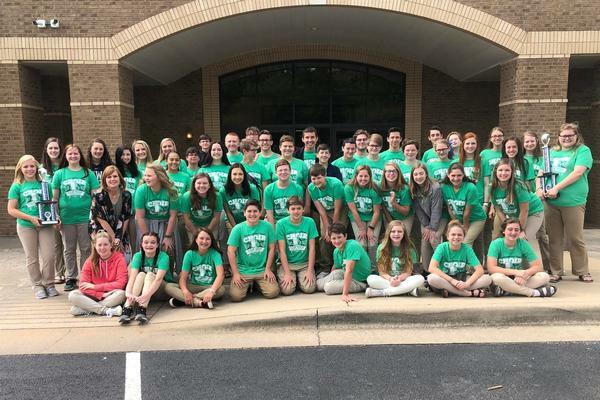 The Junior/Senior High Choir continually has students ranked high enough for All-Region Choir and All-State Choir and receives Superior ratings at in-state and out of state festivals. The Choir performs at numerous school and community functions during the year and presents two large concerts and new event of an evening Dessert/Coffee which was Disney-themed this year. Many choir members have received choir scholarships to colleges and universities. 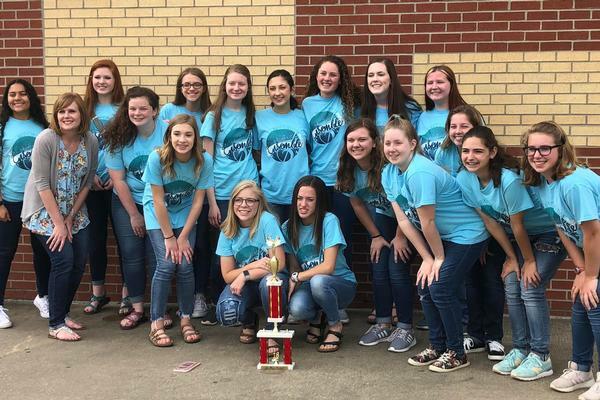 Conway Christian Choirs strive to learn diverse literature, with special emphasis on sacred, and basic musical fundamentals while most importantly focusing on using God-given talents to glorify Him and encourage others. 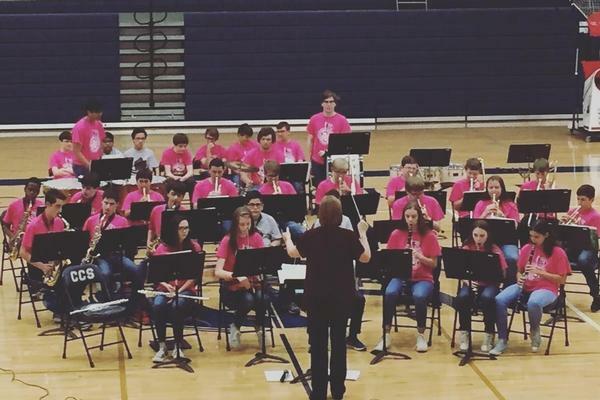 The Band program, while still young, is growing and improving in quality each year. Students may begin band in 6th grade. The Junior/Senior High Band performs for the Lower School each year and presents a Spring Concert. Students learn basic to more advanced fundamentals of instrumental music and play a wide variety of music such as sacred, traditional concert band, pop and jazz band material. CCS currently has two former band members playing with the Central Baptist Band on band scholarships. The CCS Drumline plays at each home football game, pep rallies, and has been a fun and spirited addition to the band program the past several years. The band strives to use their talents to glorify God and work together as a group to worship and encourage. Students at the Lower School participate in weekly music classes from 1st - 5th grade. Younger classes learn worship songs, rhythm instruments, boomwhackers, and music games. Third & fourth grades learn music theory and how to play flutophones. Fifth grade continues work on music theory while also learning about composers. 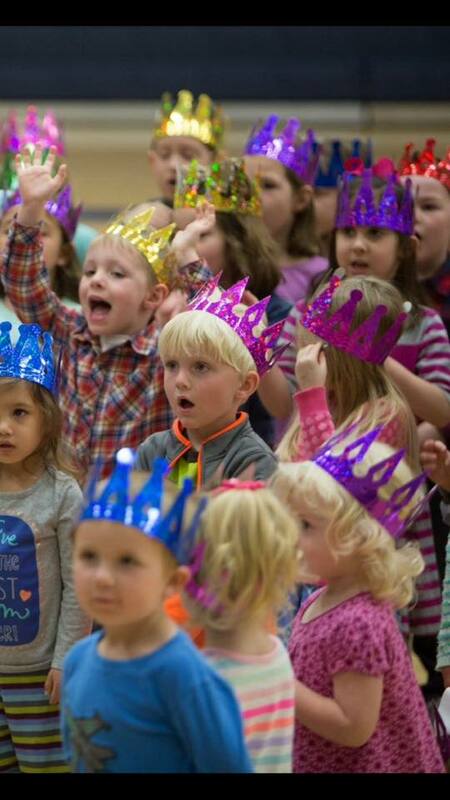 All grades work during the fall semester to present the Lower School Christmas Musical in December.